Open source is everywhere, and quickly becoming the new norm for how companies approach software development. 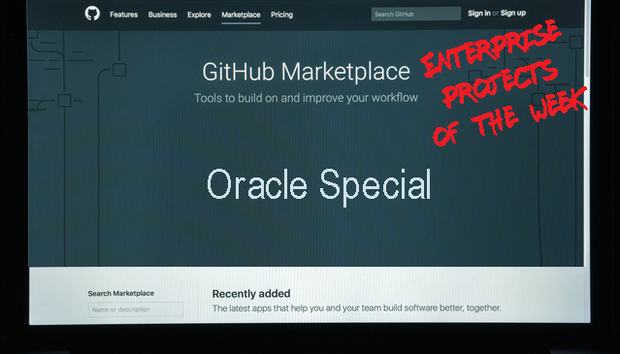 We take at a look at some of the open source projects on GitHub created by Oracle that can help make life easier for IT teams in organizations. Why is it useful: GraalVM aims to remove isolation between programming languages and enable interoperability in a shared runtime. Zero overhead interoperability between programming languages allows you to write polyglot applications and select the best language for your task.